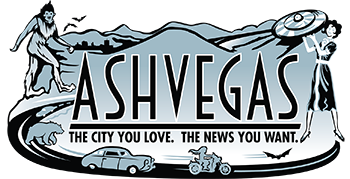 Also, Asheville Regional Airport security personnel will start wearing body cameras under a new policy approved last week, and more. 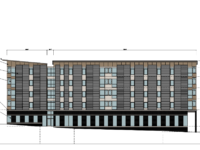 The new apartment building is planned for an area that’s been a hot spot of new residential construction. Duke Energy’s plans aren’t yet finalized, the chairman of the Asheville Downtown Commission said Friday, but they’re close. Also, Asheville Community Theatre is ready to unveil its remodeled auditorium, and more. 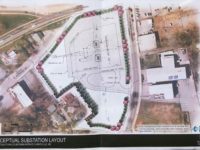 Duke Energy could have site plans for the new substation at the corner of Patton and Clingman avenues in about two months. Conceptual drawings show a substation built below grade level to help buffer it from its surroundings. 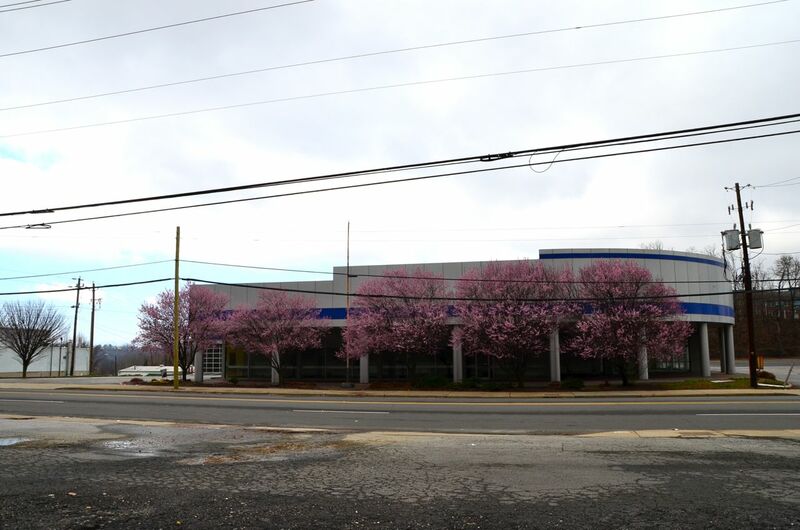 Duke Energy has a former car dealership site along Patton Avenue under contract. Duke Energy has been on the hunt for a handful of locations for new substations that would serve a growing city. 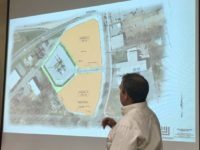 The May 31 forum will be held at Dickson Elementary School, where parents are upset about the proposed construction of an electric power substation nearby. Also, Asheville Makerspace finds a new home at a former West Asheville day care center, more. 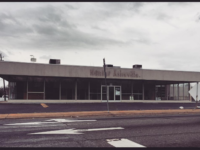 The old Matthews Ford property at 325 Biltmore Ave. just south of downtown has been vacant for years.